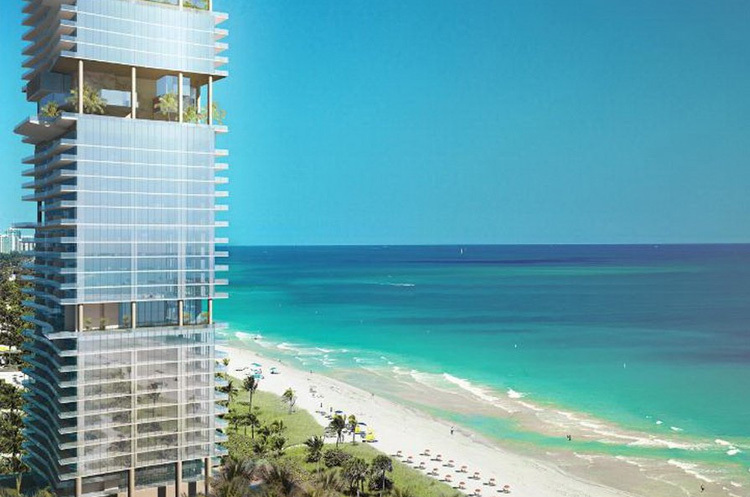 Turnberry Ocean Club is the latest luxury condominium to grace Sunny Isles Beach. It features 154 residences and 52 residential floors. Enjoy the private beach lifestyle with a resort-style infinity pool on the floor level that will cascade beautifully into the ocean. You will enjoy a private pool and beach cabanas, a three-level private club, a Hammam spa, wine room, private dining room, fitness center, relaxation room, library, and massage rooms. This truly is luxury beach living.